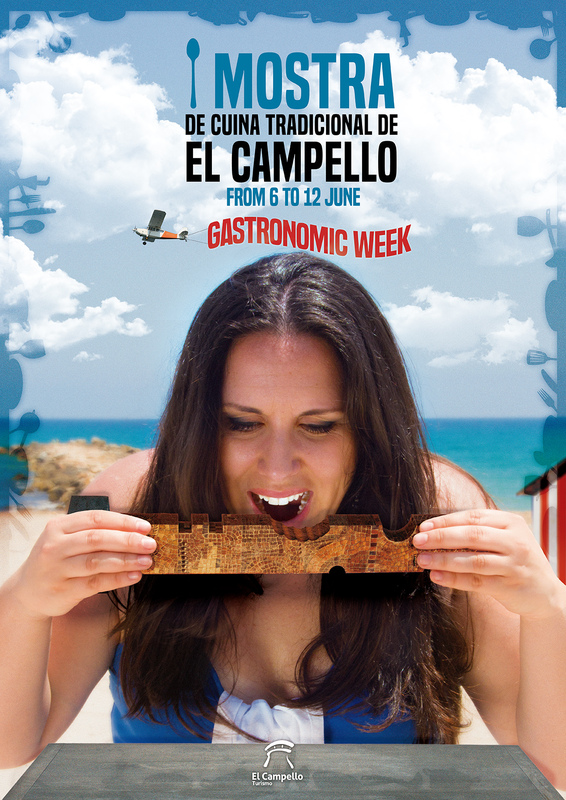 From the 6th to the 12th of June, El Campello pay tribute to gastronomy, with the celebration of the “I Mostra de Cuina Tradicional”, our first gastronomic week. You can consult and download the flyers with all the information in our profil Issu. 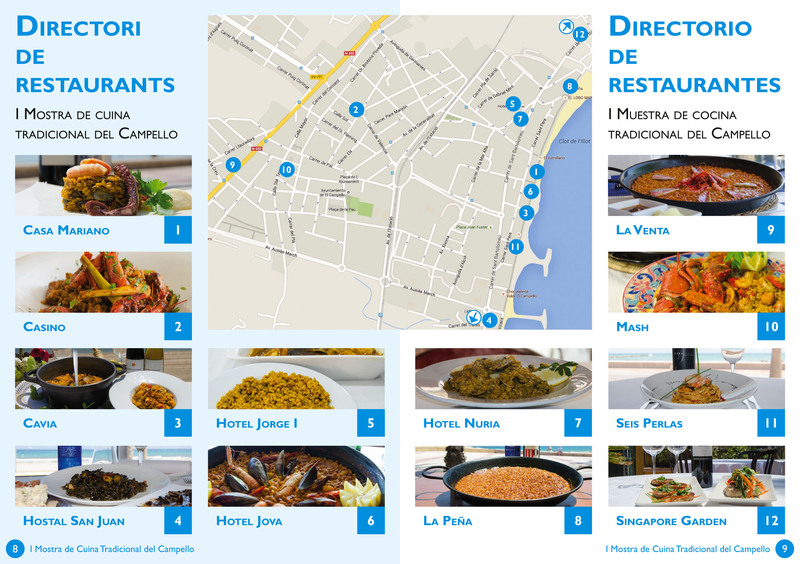 The choice of June as the month for the celebration of the Gastronomic Week of El Campello, just before the bonfires of San Juan, is not accidental. In fact, June is the month when Larrache boats used to return from North Africa to El Campello. This time, we want to recover our culinary roots and show the singularity of our dishes dishes, rooted in the land and in the sea, and in its people. We wait for you! And after meal… No not forget to have a drink in one of the terraces of El Campello; They are the perfect setting to enjoy our fantastic climate!